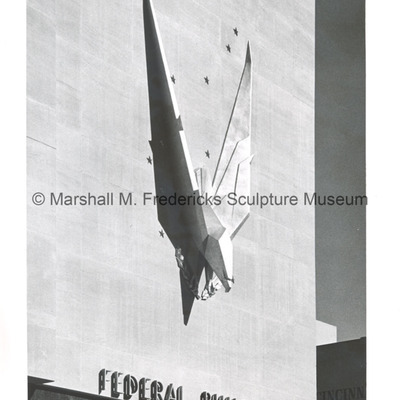 "American Eagle (Victory Eagle)" John Weld Peck Federal Building. Cincinnati, Ohio. "American Eagle (Victory Eagle) at the John Weld Peck Federal Building in Cincinnati, Ohio.